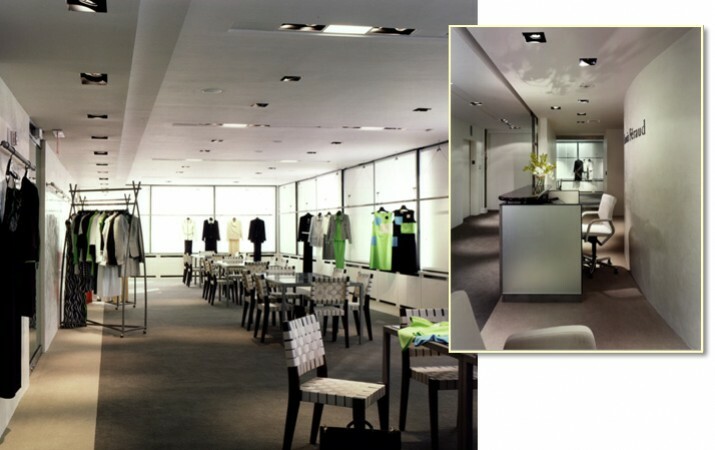 2RKS was awarded 2nd prize for Best Showroom of the Year in 2001 in the International ISP and VMSD awards. 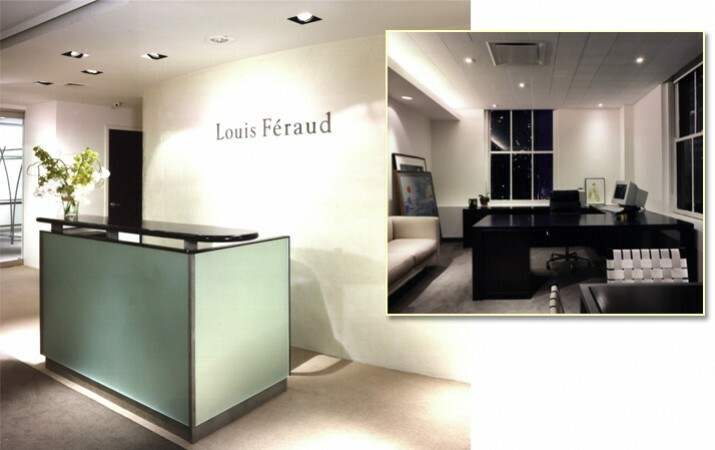 Showroom and American HQ to reflect the new direction of the Louis Feraud line of clothing and create a design image for the company. It was important to allow the boldness of the seasonal colors to stand apart from the architecture at the same time, compliment the line.